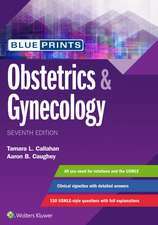 Blueprints Obstetrics & Gynecology Dr. Tamara Callahan M.D. 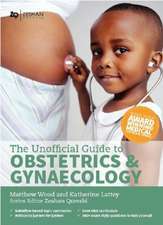 This is a thorough handbook covering pertinent information in gynecology and obstetrics that is designed to be carried in the pocket and to point-of-care settings. 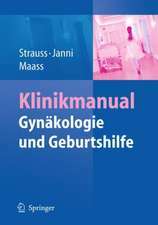 The purpose is to provide a quick and easily accessible manual for obstetrics and gynecology issues. 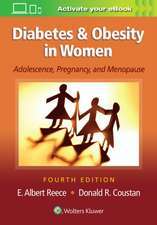 It is not designed for directed reading, although many chapters do a very thorough job of covering the material. The online format is nice and I appreciate that it is linked to Inkling , although the code redemption required using a different site. 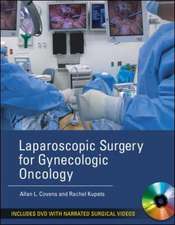 The intended audience is medical students and residents, although other care providers may appreciate the book . It is unique in that it depends on a lot of residents for input, which is a nice feature as it allows input from those who would benefit the most. The other authors are all credible authorities . This is a handy pocket book for the field. It is designed to be used in a triage setting or for quick location of information. 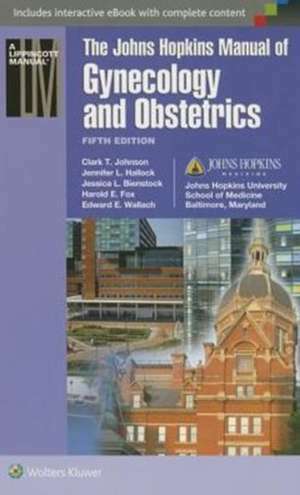 Chapters such as the one on alloimmunization and hypertensive disorders of pregnancy give a concise description of the pathophysiology followed by clinical management. 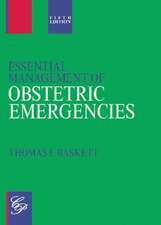 In fact, all chapters are heavily geared toward clinical management. More flow charts would be appreciated. 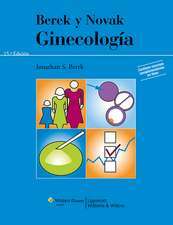 The treatment section for UTIs and STIs are well done and the easy access to medication doses is appreciated. 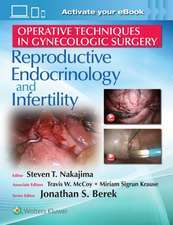 This book functions as a more comprehensive version of the "red book" -- a pocket book designed for quick 5-minute digestions. This is a simple, straightforward, and well done pocket reference. The online features are nice and this will serve medical students well during their introduction to the field.